One of the leading 3 star hotels in Hyderabad, Hotel Inner Circle, Somajiguda has made a mark in the city with its service and opulence. 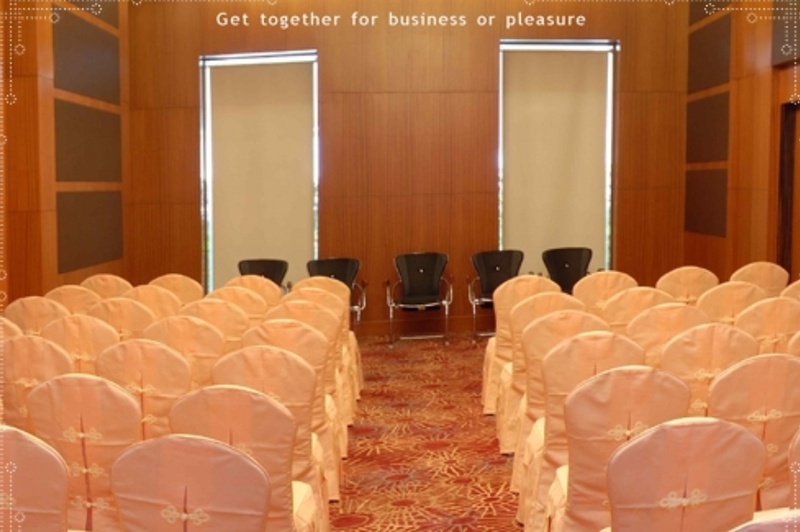 The venue offers two banquet halls which are ideal a pre wedding function as well as a grand wedding or reception. Its the only 3 Star Hotel in the city which caters 100% Vegetarian Dishes and the in house chef serve some really delicious delicacies. The best search for a pleasant stay ends with Inner Circle Hotel. Nizam's Institute Of Medical Sciences. 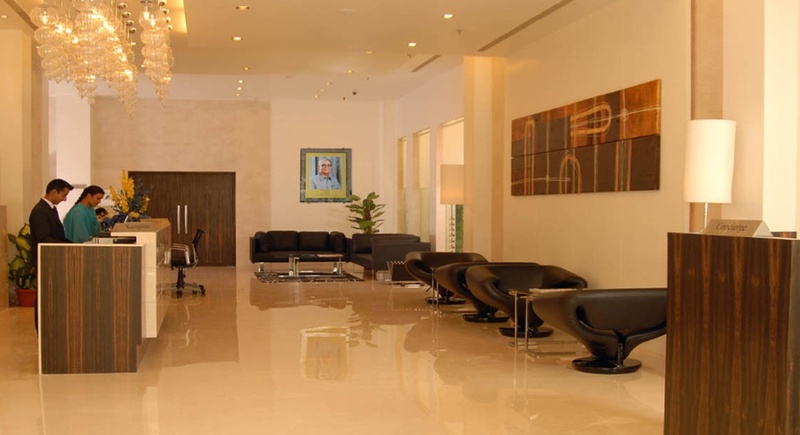 The Hotel Inner Circle located in Somajiguda, Hyderabad has Wedding Hotels, Cocktail Venues and Banquet Halls. In fluence can accommodate upto 80 guests in seating and 150 guests in floating. In fluence annexe can accommodate upto 60 guests in seating and 100 guests in floating. Terrace can accommodate upto 200 guests in seating and 300 guests in floating. Vegetarian food is served at this venue. Features of this wedding venues are : Food provided by the venue , Outside food/caterer allowed at the venue , Non-Veg allowed at the venue , Halls are air Conditioned , Ample parking , Baarat allowed , Fire crackers allowed , Hawan allowed , Decor provided by the venue , Packages starts at Rs 550 per plate for vegetarian menu and at Rs N/A for non veg menu.